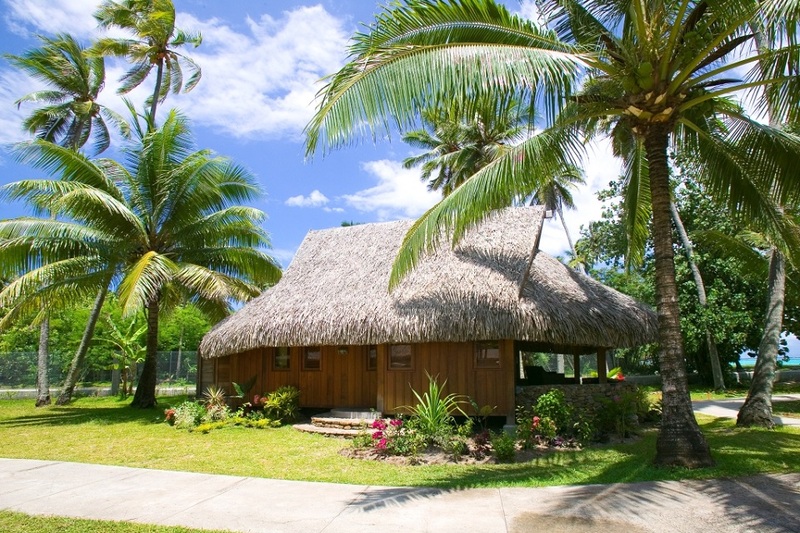 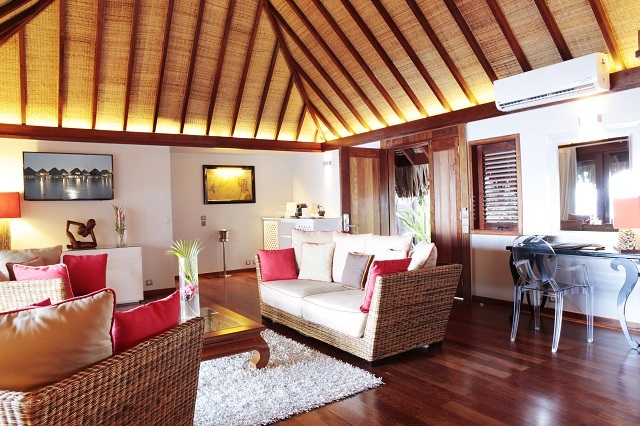 Nestled among the resort’s tropical lush gardens, in a quiet area of the resort, each Luxury Garden Bungalow opens to the beautiful landscaped gardens with a private patio and lounge chairs. 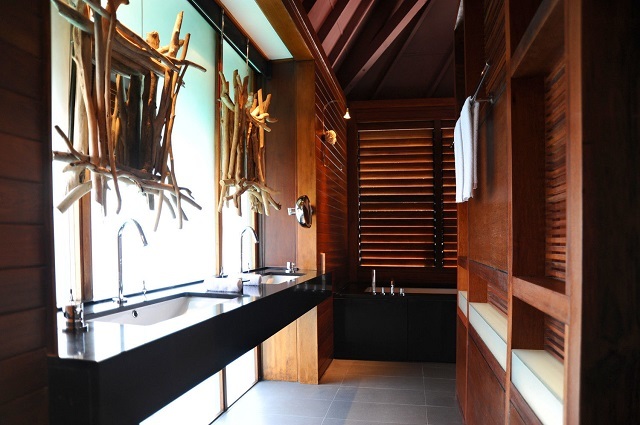 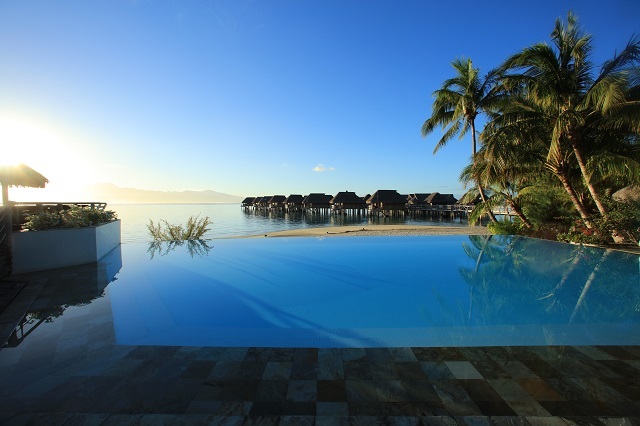 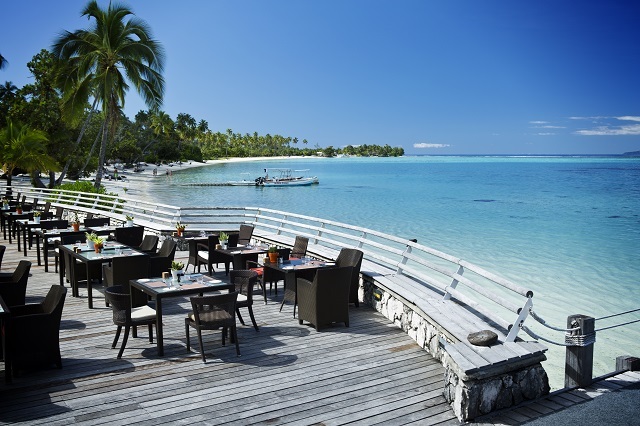 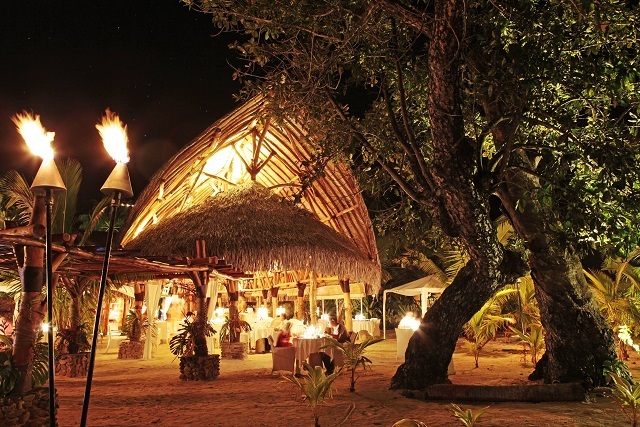 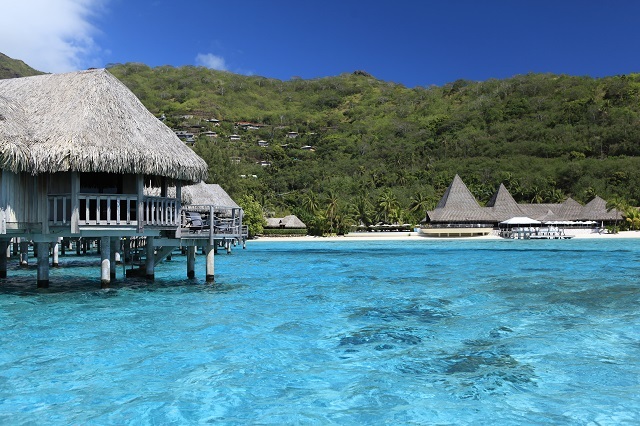 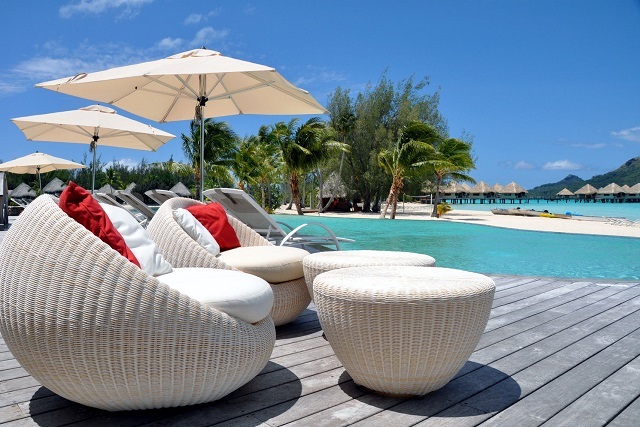 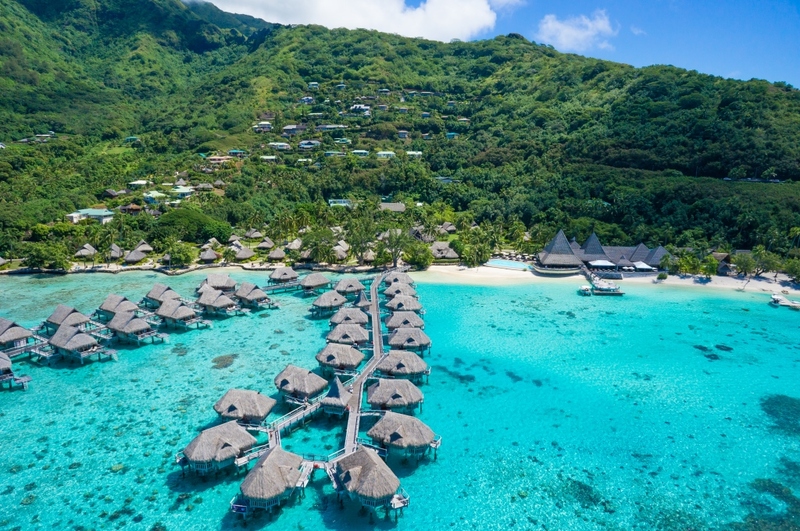 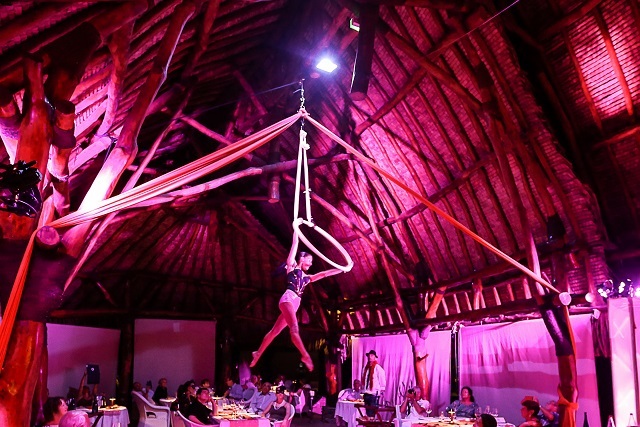 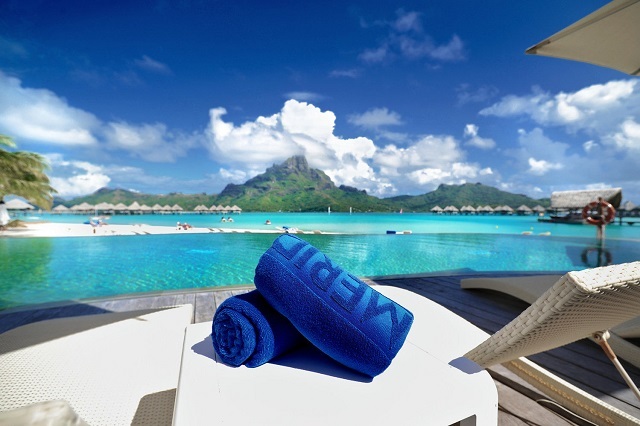 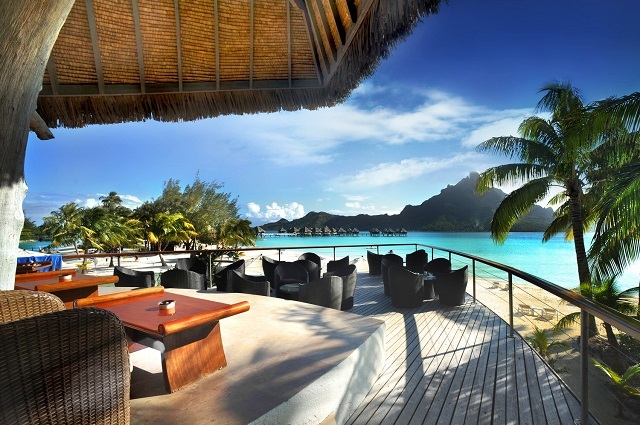 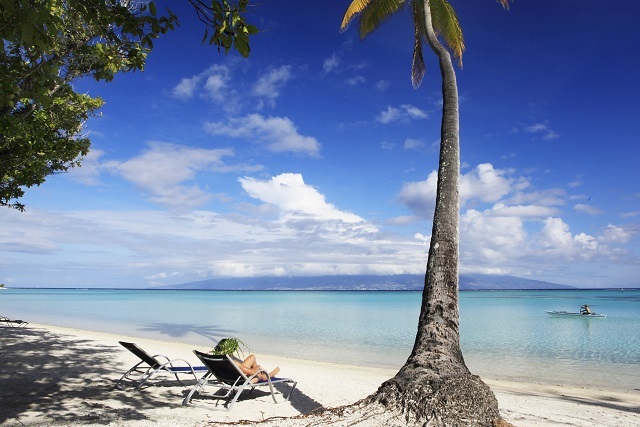 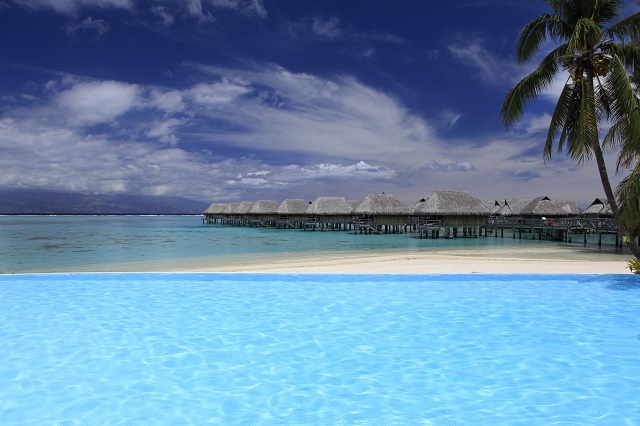 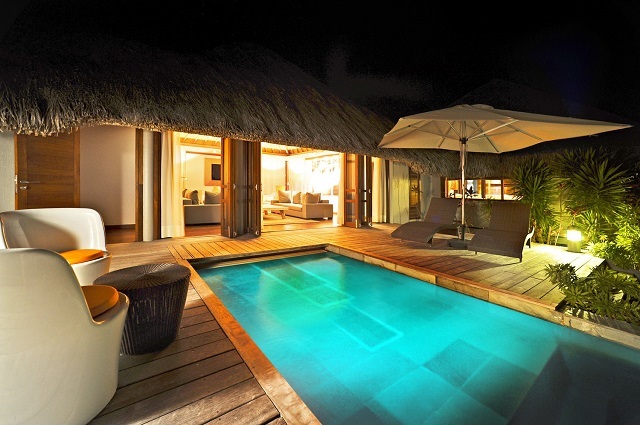 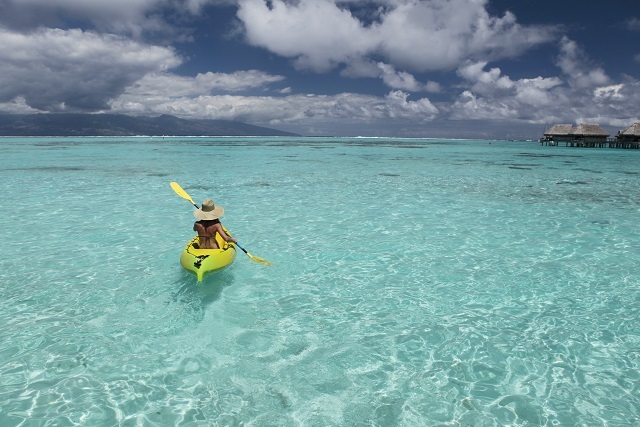 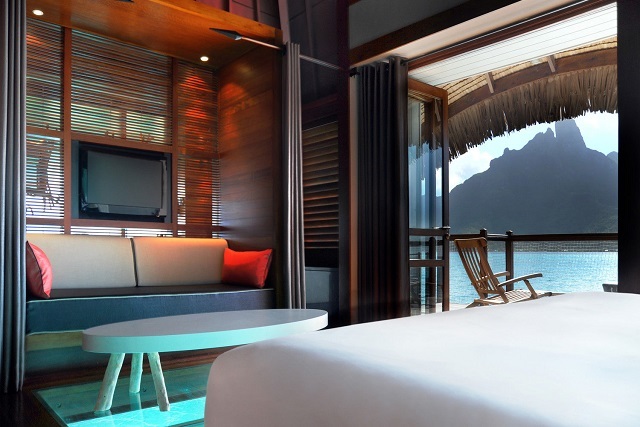 Tahiti Travel Planners Bonus at Sofitel Ia Ora: Upgrade to the next category (Lagoon View Bungalow) or higher, and also receive a 2 Course-Lunch for two at Pure Restaurant, 2500XPF Food and Beverage Credit. 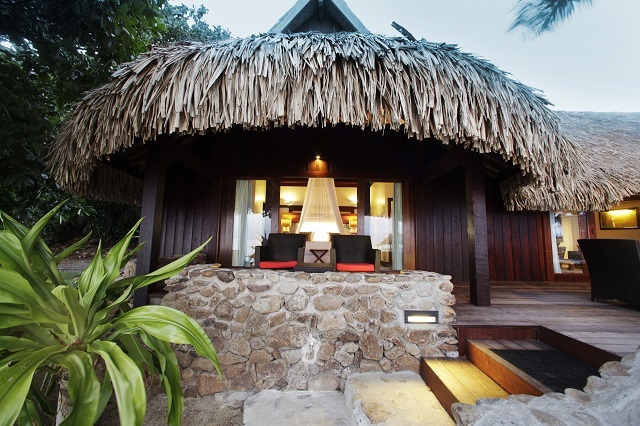 The Beach Bungalows are mere steps from the sandy shores of the interior lagoon and feature a private deck and hammock, perfect for lounging nearby. 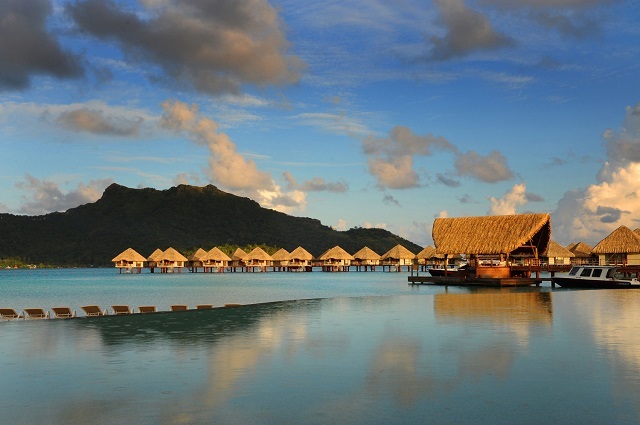 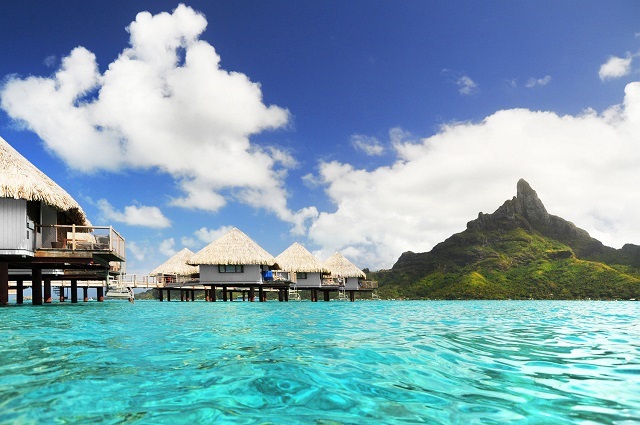 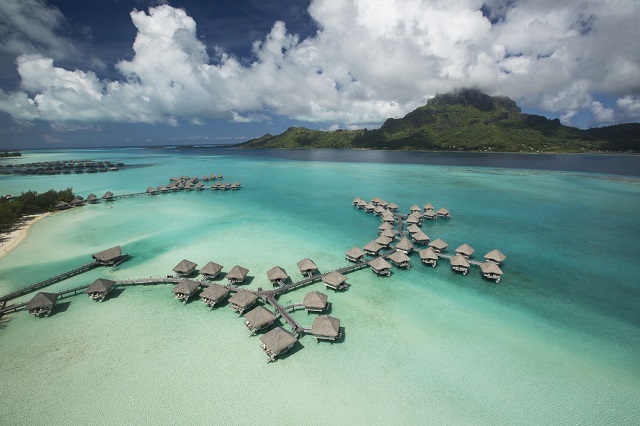 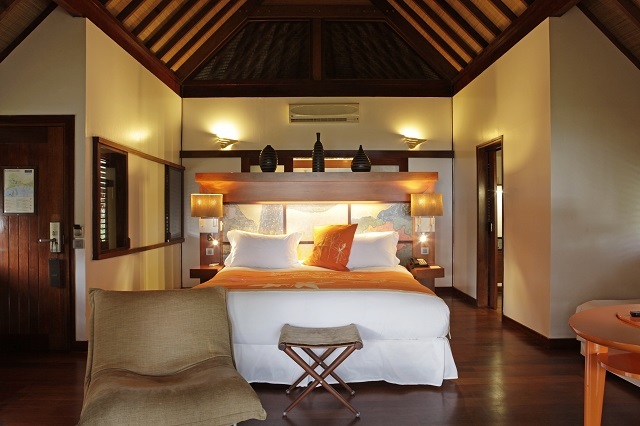 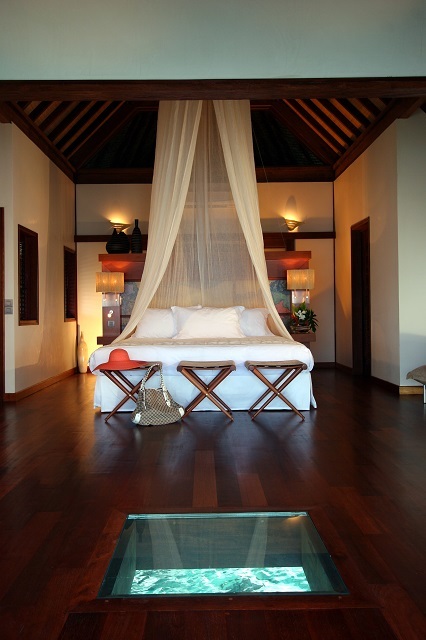 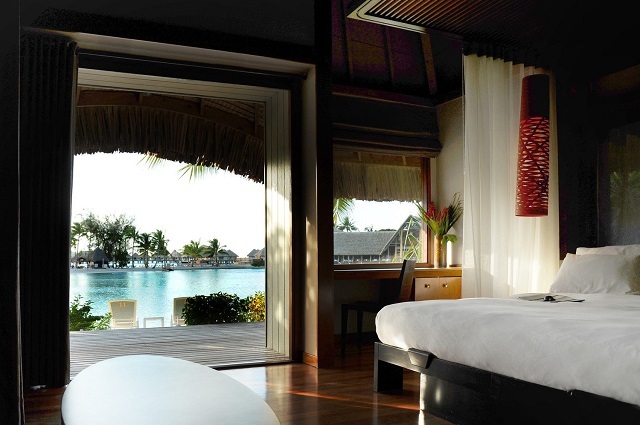 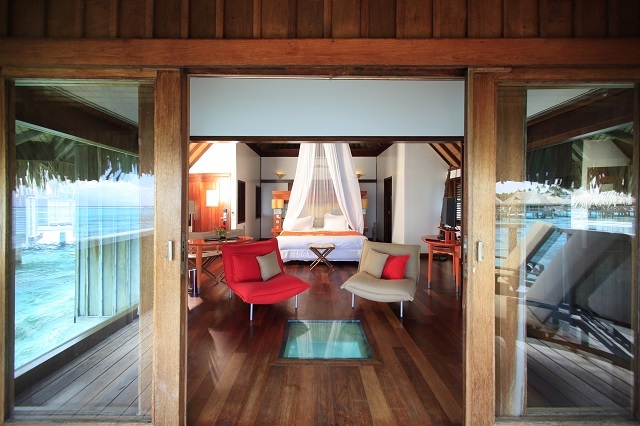 Large, bright and airy, the Superior Overwater bungalows offer comfort and elegance in a modern setting. 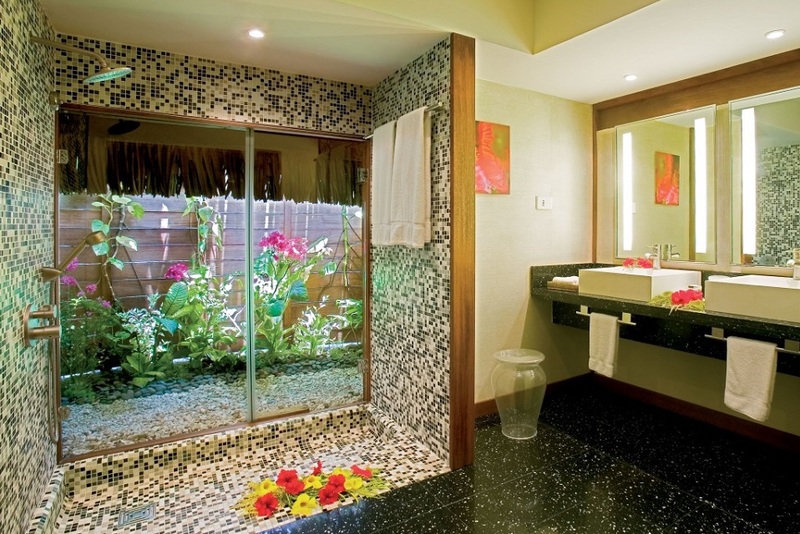 Each unit has a glass floor panel allowing you to enjoy more views on the colorful fish swimming beneath you.